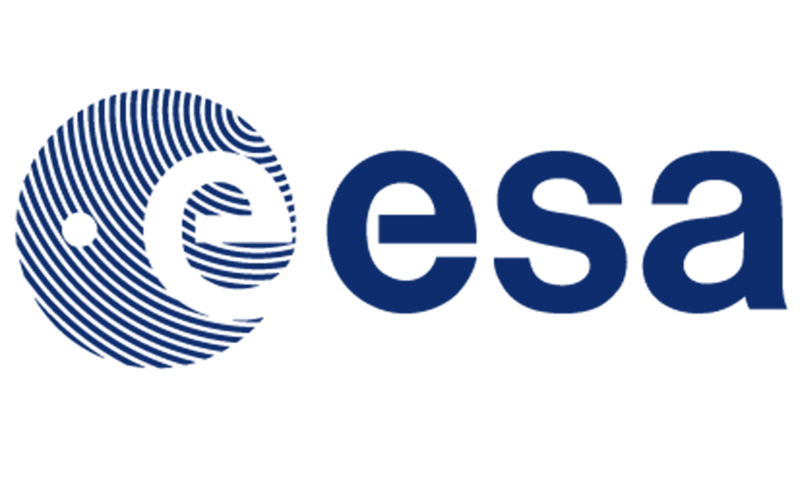 As part of the Polish Industry Incentive Scheme, in which the European Space Agency (ESA) announced a competition for space sector projects, ProGea Consulting has received funding for the construction of AgroEye® applications supporting the process of monitoring agricultural lands in terms of Good Agricultural and Environmental Conditions (GAEC). This application will be based on the OBIA classification of satellite images (including Sentinel-2) and GIS analysis. The application will be based on software and modules available at the level of Open Source licence. The final application will be passed to ARMA and other potential organisations, free of charge.